What would you say if I told you that you can do almost anything you did before you had children – and maybe even try something new? The Family Traveler’s Handbook is your how-to guide to a new kind of mindful family travel – one that let’s you enjoy yourself and your kids at the same time. 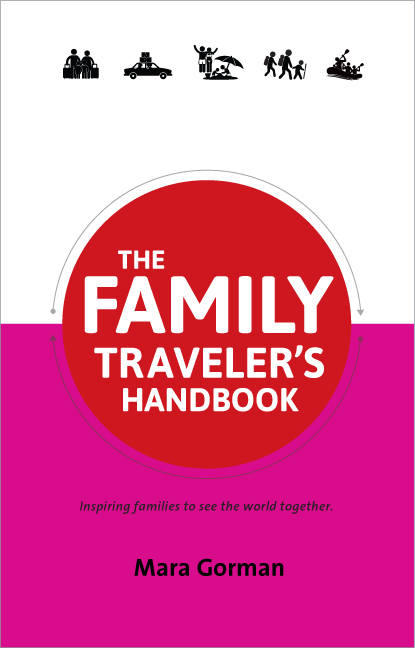 The Family Traveler’s Handbook also offers insight and quotes from top family travel bloggers and writers – parents who have been there, done that. And this book is full of my stories and photos taken from over a decade of family travel. “Mara is not only an exceptionally experienced traveler, but she is a resourceful traveler demonstrating that where there’s a will there’s a way. 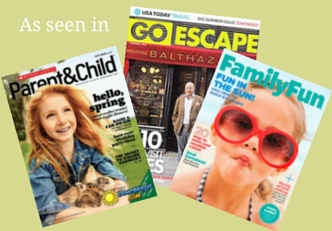 This approach enables those who don’t believe they can or should travel with kids to feel inspired, and Mara’s book provides credible tips to take action on that inspiration.” – Amie O’Shaughnessy, Ciao Bambino! Do you have a friend who is expecting or planning a family trip for the first time? I’d be more than happy to send a signed copy as a gift. Just drop me a note to let me know. Buy print copies of The Family Traveler’s Handbook on Amazon; you can also purchase it for your Kindle. The book is also available at Barnes and Noble. You can buy it for your tablet on iTunes and it’s available internationally on sites like Amazon.co.uk, Amazon.ca and Amazon.com.au. 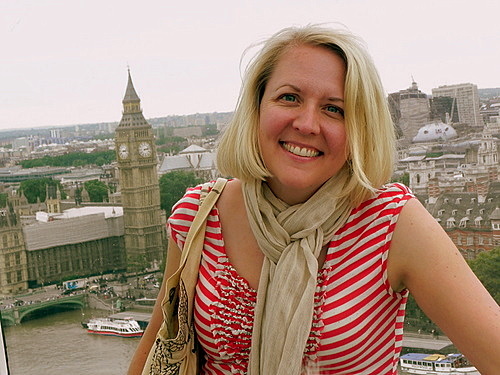 Mara Gorman doesn’t know when or where the travel bug bit her but having children has done nothing to cure her of it. She’s been traveling with her two sons for over a decade, including a thirteen month adventure across six states, three countries, and two continents with her toddler. She’s also an award-winning writer. Learn more about Mara and her blog, The Mother of all Trips. 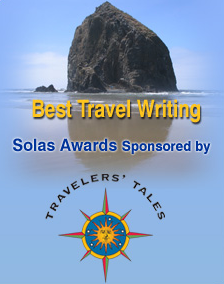 My book is part of the The Traveler’s Handbook Series. I hope you’ll check out some of the other titles as well – there are seven other equally inspiring and informative books on a whole range of travel topics written by passionate travel experts.